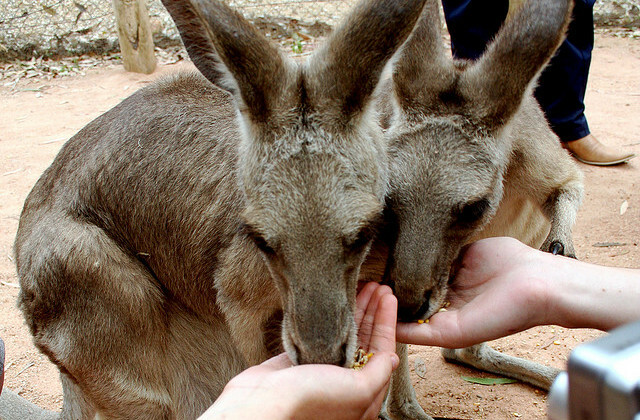 These sweet little guys can be found at the Billabong Sanctuary, one of Townsville’s most popular attractions. The Sanctuary covers 11 hectares (25 acres) of natural habitat, and hosts wombats, crocodiles, koalas, cassowaries, kangaroos, snakes and much more. Entry to the Billabong Sanctuary is $32 for adults and $19 for kids, and includes the wombat patting experience.